FSC Industrial I, DST, a newly formed Delaware statutory trust (the “Trust”) and an affiliate of Four Springs Capital Trust (“FSCT”), is hereby offering to sell to certain qualified, accredited investors (the “Investors”) pursuant to this Confidential Private Placement Memorandum (the Memorandum”) up to 95% of the beneficial interests (the “Interests”) in the Trust. 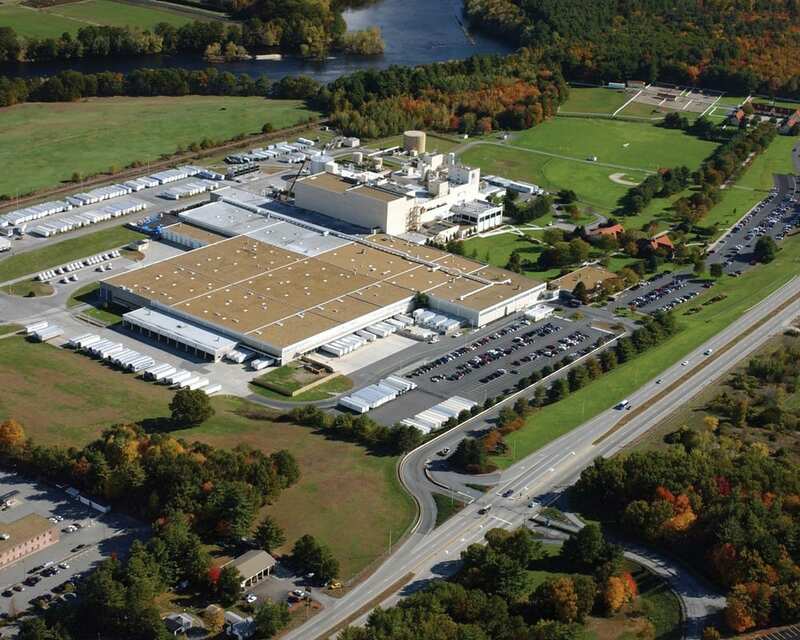 The Property is a 151,501 square foot industrial distribution facility situated on an 18.4 acre site, located in Manchester, Connecticut (Hartford MSA). The Property has served as the headquarters and exclusive distribution facility of Hartford Distributors, Incorporated (“HDI”) since 1981. The Property was recently acquired in a sale leaseback transaction in which HDI entered into a 20-year NNN lease. The Town of Manchester, Connecticut is situated approximately 8.5 miles east of downtown Hartford. 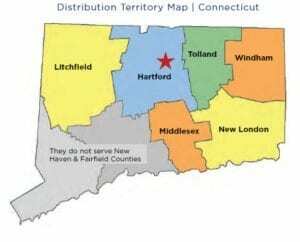 The Hartford- West Hartford-East Hartford Metropolitan Statistical Area spans the central portion of the State of Connecticut, sits nearly equidistant from New York City and Boston, and has a population of approximately 1.2 million. Founded in 1944, HDI is a fourth-generation family owned beer and specialty beverage wholesaler. 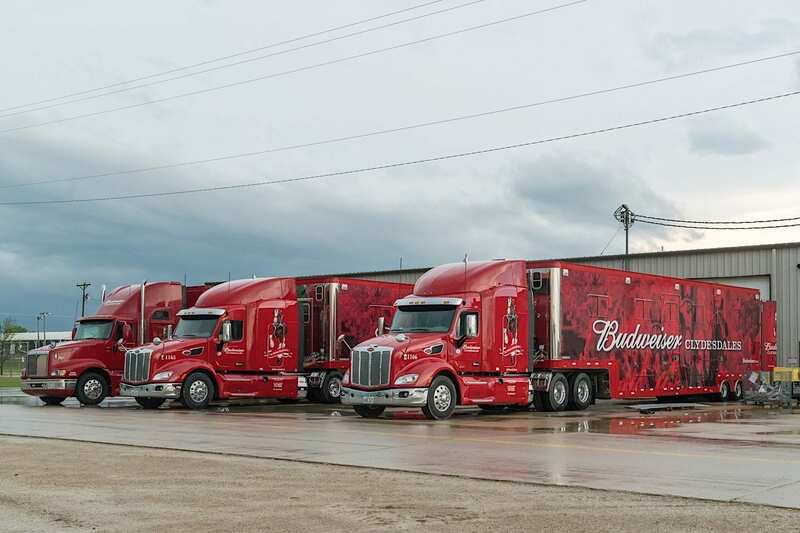 HDI holds exclusive distribution rights within specified territories in Connecticut for the sale of certain Anheuser-Busch, Heineken and Boston Beer (e.g., Sam Adams) products, as well as 180 specialty brands. acre site, located in Manchester, Connecticut (Hartford MSA). since 1981. HDI has renovated and expanded the facility several times, including in 1984, 2002 and 2011.
maintenance and insurance on the Property during the term of the lease. The Hartford-West Hartford-East Hartford Metropolitan Statistical Area (Hartford MSA) spans the central portion of the State of Connecticut and sits nearly equidistant from New York City and Boston. 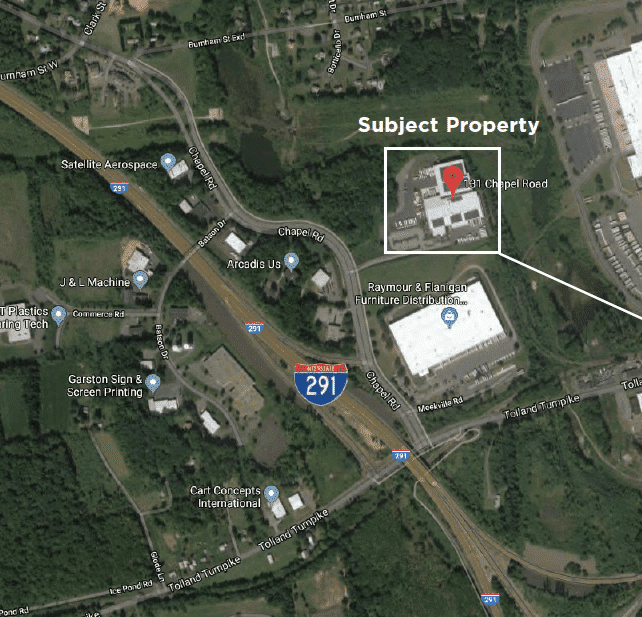 The Property is located in a strong logistical location as it sits in close proximity to the intersection of I-291 and I-84, two major transportation arteries in the Hartford area. The Hartford MSA has a population of approximately 1.2 million and represent a better educated and more affluent population than the national average. At 35.6%, the share of Hartford’s population holding a Bachelor’s or advanced degree far exceeds the national average of 29.1%. Annual household incomes over $100,000 also surpass national averages, with 32.3% of Hartford’s households earning over $100,000 and only 23.0% of households in the United States earning the same amount. The Property is located in an industrial park, and the local market is a generally mature area with minimal industrial and commercially zoned vacant land available for additional development. The Tenant operates in a stable industry that is heavily regulated. 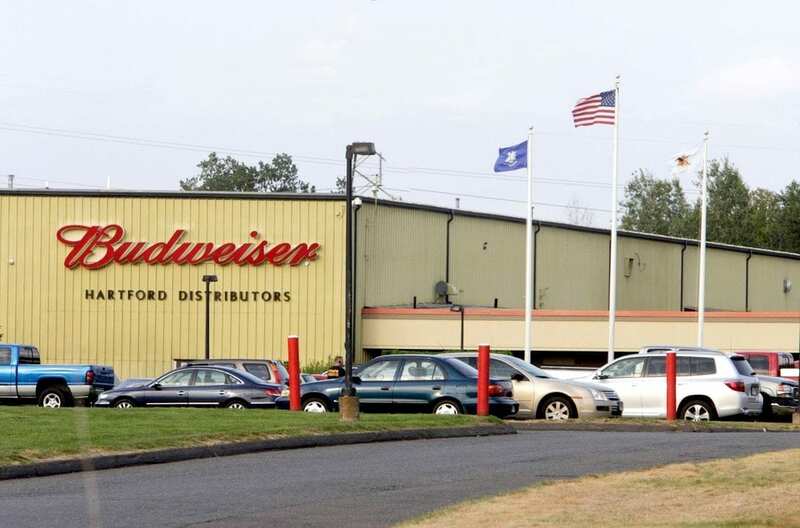 Connecticut mandates a three-tier distribution system, which stipulates that a brewery cannot sell directly to retailers. contract with a wholesaler. 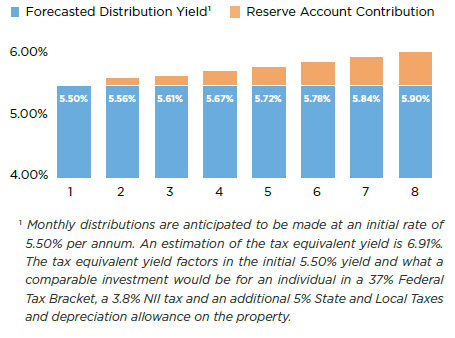 Distribution agreements become perpetual after a short probation period. Four Springs TEN31 Xchange, LLC (“FSXchange” or the “Sponsor”) is the “Sponsor” of the Trust. The Sponsor is focused on arranging tax deferred Section 1031 exchanges of retail, industrial/warehouse, medical office and other commercial properties. The Sponsor is a wholly owned subsidiary of the Four Springs Capital Trust, a real estate investment trust (”REIT”) that is focused on acquiring and managing a diversified portfolio of single tenant net leased properties that are leased to investment grade and other creditworthy tenants. The Sponsor’s management team has significant experience in acquiring, financing and managing net lease real estate, as well as substantial experience in capital markets transactions and operations of publicly traded REITs.